Go anytime, solo or with friends! The train that connects Europe with Asia. 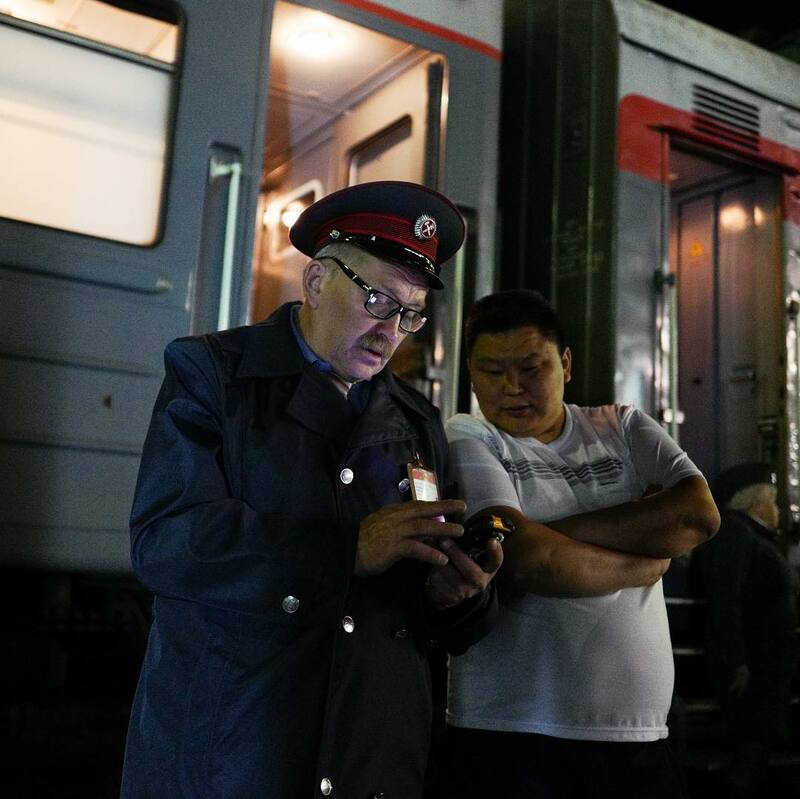 It's the 100th anniversary of the trans siberian railroad. An unparalleled train trip with endless breathtaking landscapes. Experiencing awwh is more wonderful when shared. 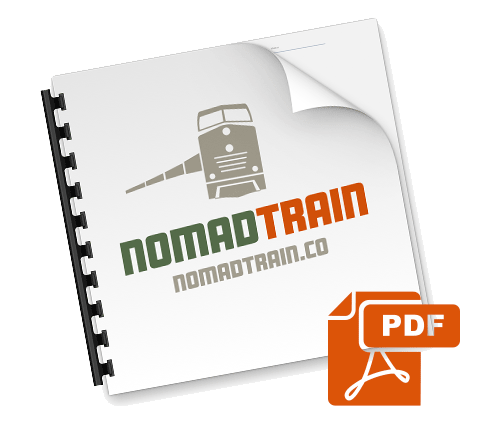 Take on this trip with other nomads. We're also going to meet local creative communities in each of the stops. 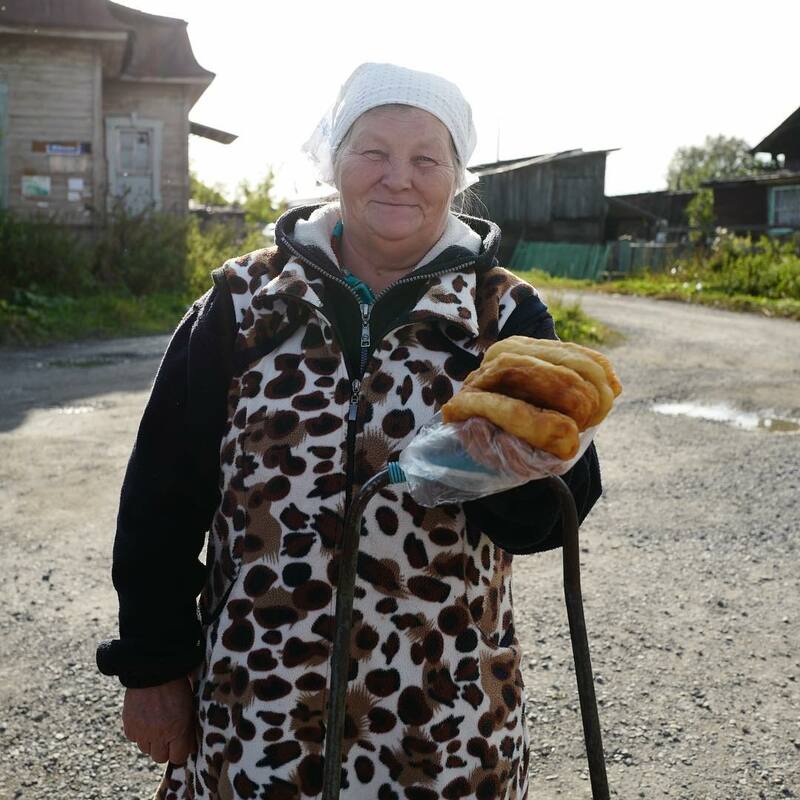 We are an experienced team of nomads who have all been on the transiberian before. Two of us are native russian speakers which will help us to get a smooth ride. HOW MUCH DOES THE FUN COST? Applications close 2019/06/15, limited seats! Where to stay, what to do, where to work + Train Schedule! New: Hop on the train anytime. Pick two weeks that suit your schedule best and we'll set up the journey for you. If you've got work to do during your trip, don't worry. We've partnered with coworking spaces in each stopover city so you can get things done fast and without distraction. Visiting coworking spaces is also a great way to connect with local communities. Coworking fees are included in all packages. What's the difference between Platzkart and Kupe? Platzkart is basically like a dorm. 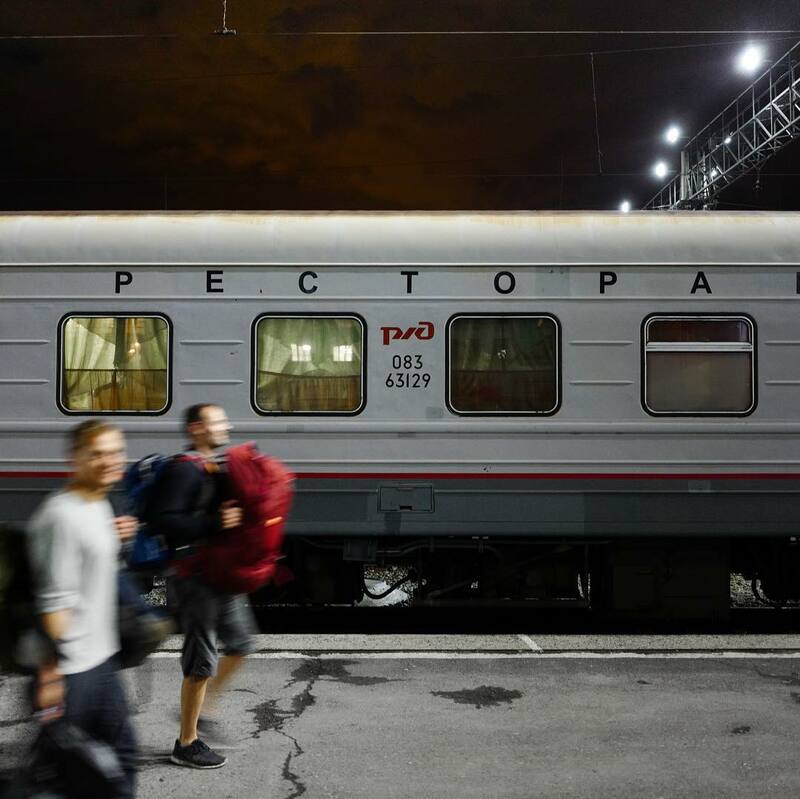 Beds (wich function as seats during the day) are grouped in 2 or 4 and if you are booking with partner or friends you'll be seated together but there is no door or anything and you'll experience the real life on the russian train. Choose this option if you want to get in contact with locals and have the real experience. Get an impression here. Kupe is a separate compartment with 4 beds (2 lower and 2 upper beds). It's more calm in a compartment and has more privacy. If you travel in a group of 4 you'll be seated together and you'll have your little comfort zone to get some rest. 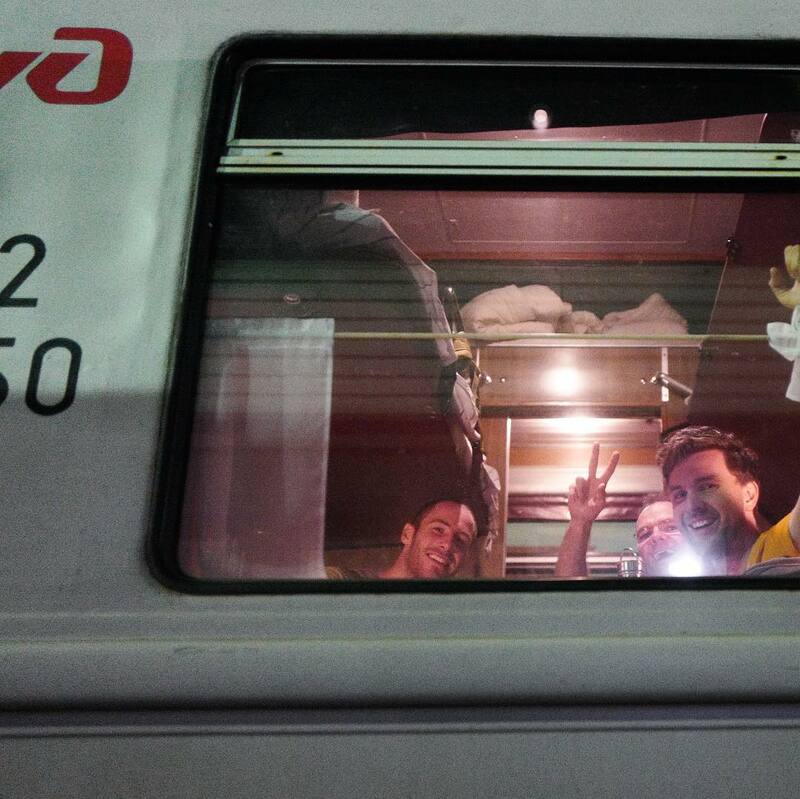 If you are traveling solo or with a partner you'll share the compartment with locals wich is a great chance to make new friends for life. You can get an impression here and here. Is there Wifi on the train? We provide a sim card with a 35GB data package. Although mobile internet in Russia is fast and reliable in general, we can’t guarantee that the connection will be uninterrupted during all the trip as we’re crossing mountains and forests. You'll have stable wifi in all stopover cities. Depends on your passport. For EU, US, Canada tourist visas are necessary. We recommend liga visa consultant if you want a bespoke solution. Check if you need a visa to Russia here. What kind of food is included? As far as possible we provide breakfast, lunch, snacks and dinner on the train. If you're vegan, vegetarian, hindu, raw-eater … please indicate when applying. Is there a shower on the train? Nope, people go to the bathroom for washing. We've planned a stop every other day so you can enjoy a hot shower. Is there any additional/hidden cost? Prices include train tickets, food on the train (group trip only) and accommodation incl. breakfast in the stopover cities. You need a budget for traveling to start and from final destination, food & drinks in stopover cities and getting the visa if you need one. We're also organizing optional trips during the stoppovers you can book separately. Serial entrepreneur and a founder of coliving and coworking space ReStation in Gran Canaria. Russian native, global citizen and sarcastic mum. 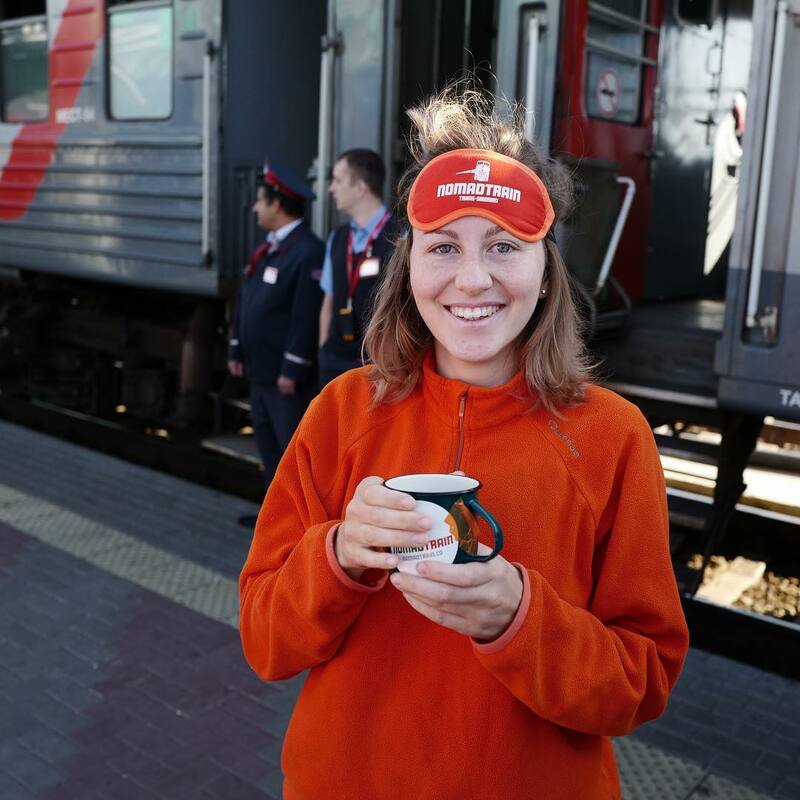 Traveller, social entrepreneur, cofounder of the Lighthouse trips based in St. Petersburg. 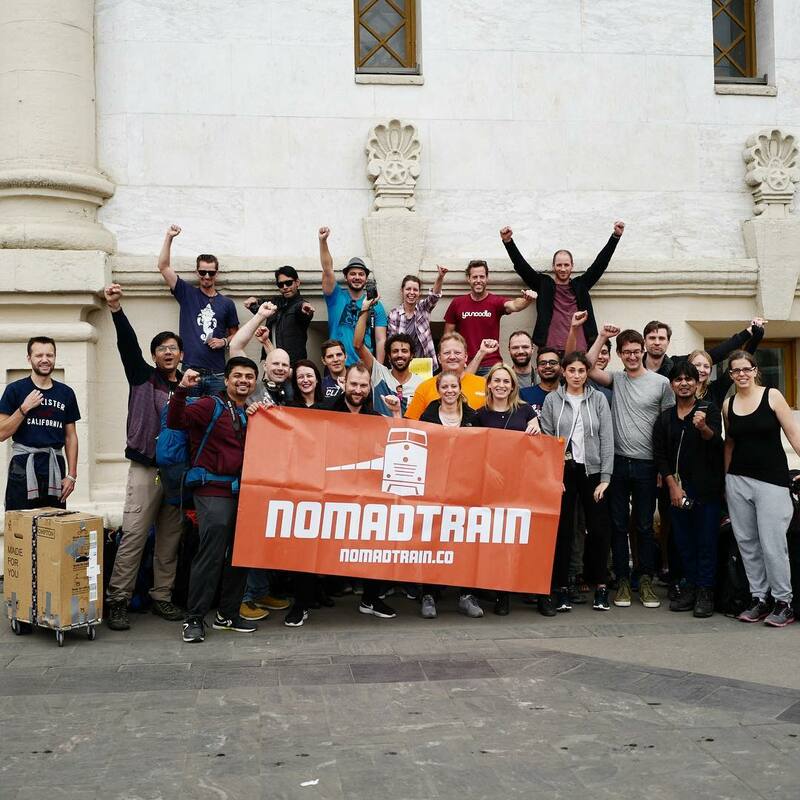 Organizes events around Europe and Russia, visited 36 countries and super excited about this trip! 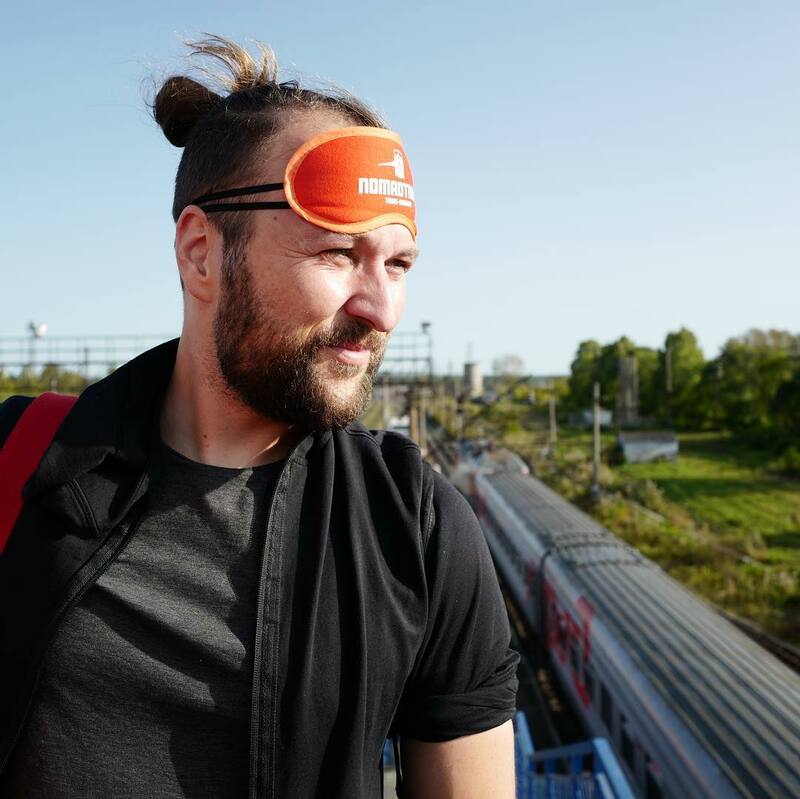 Daniel started out as a digital nomad 7 years ago on a trans-siberian trip from Germany to Kazakhstan and is dreaming of taking on the second part to Bejing ever since. His mission is to make travel more playful with Urban Challenger. 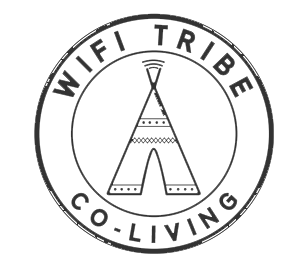 If you'd like to be notified for future trips and updates, subscribe to our list.